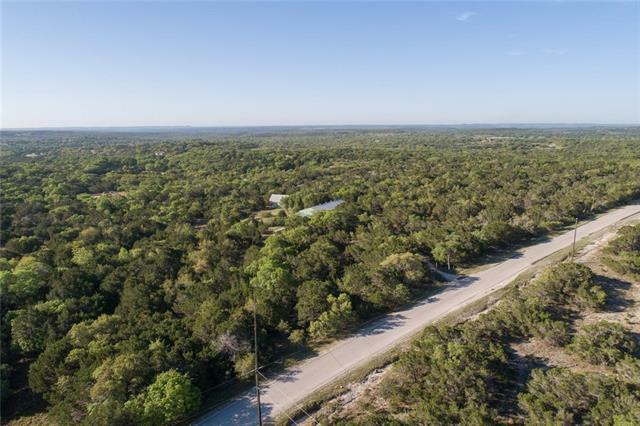 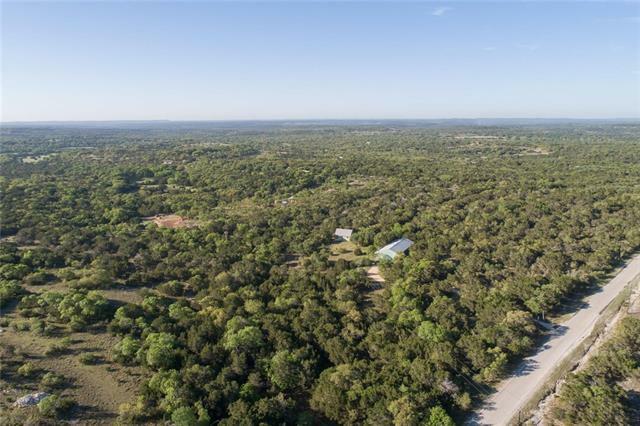 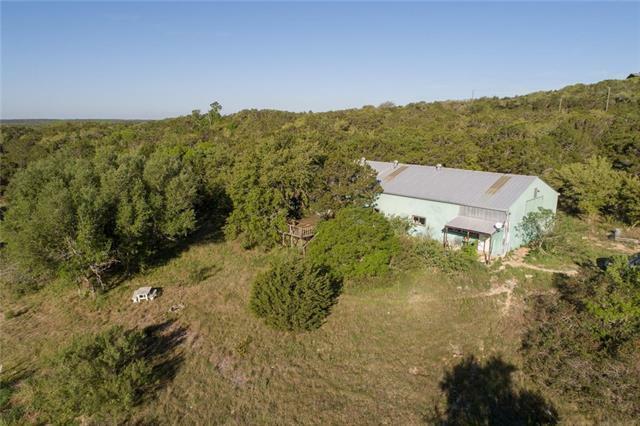 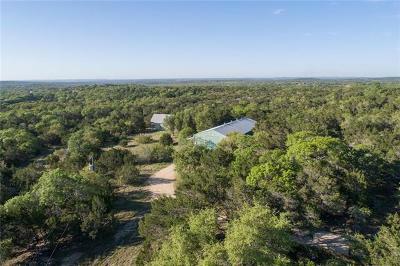 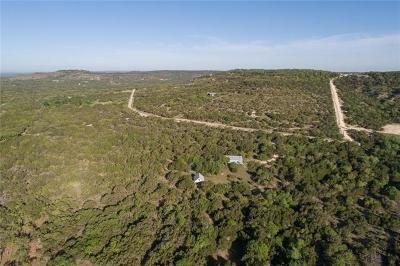 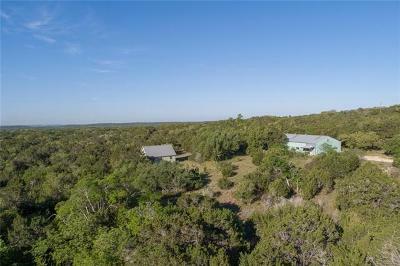 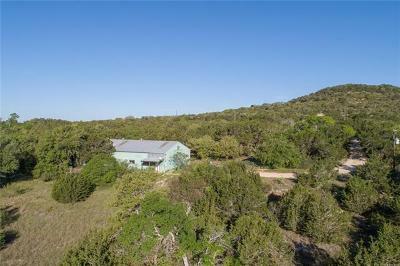 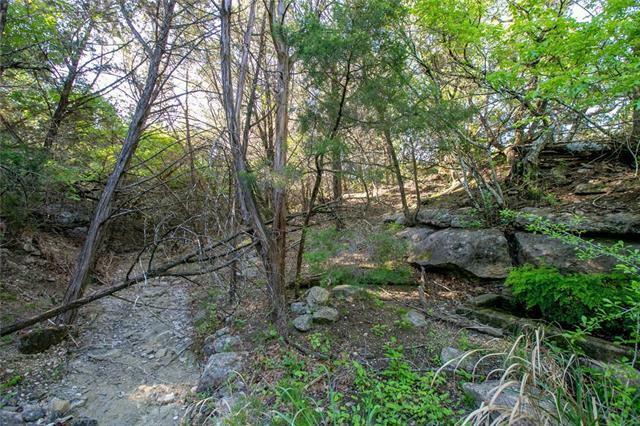 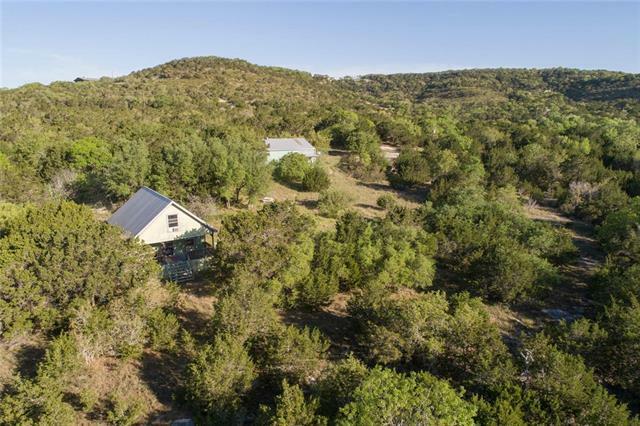 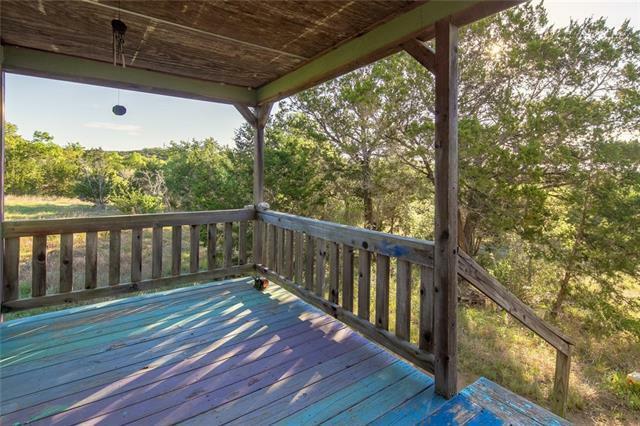 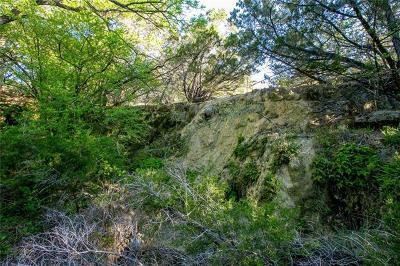 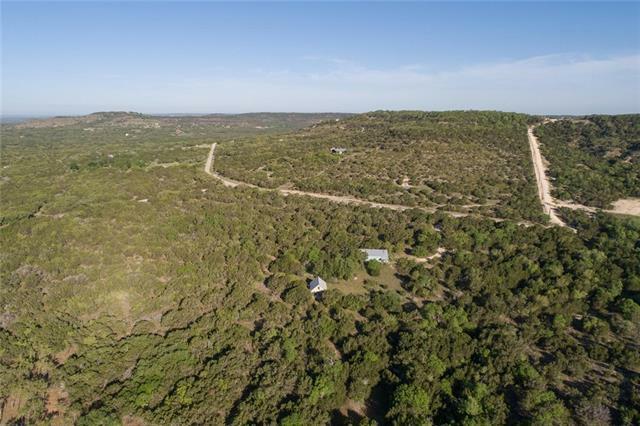 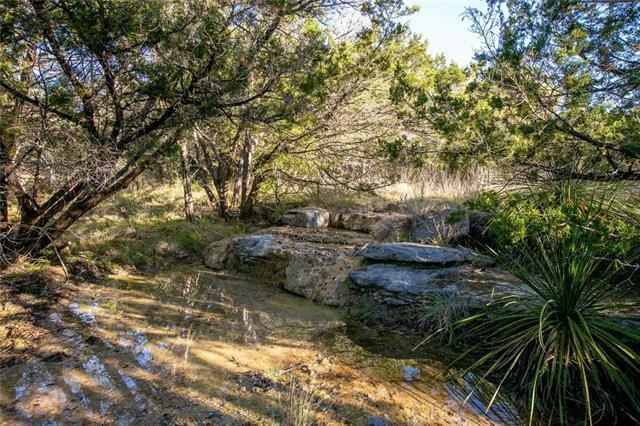 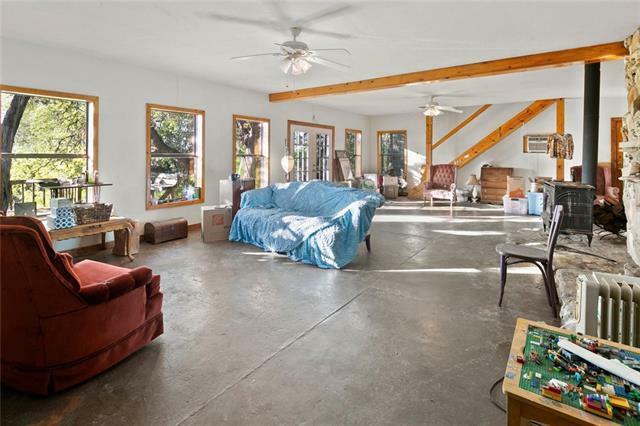 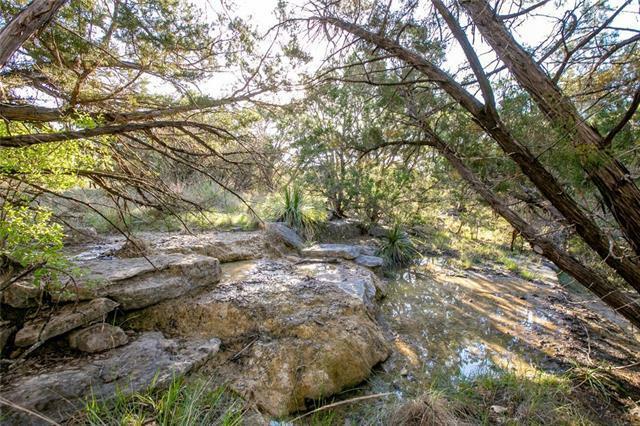 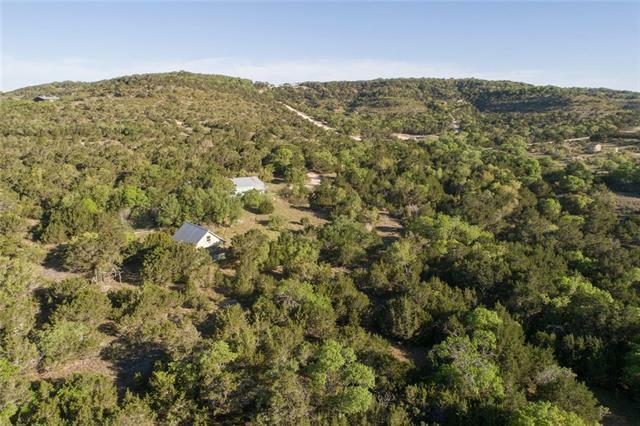 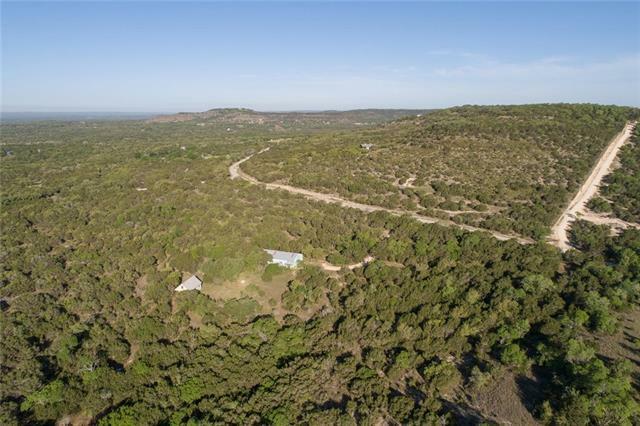 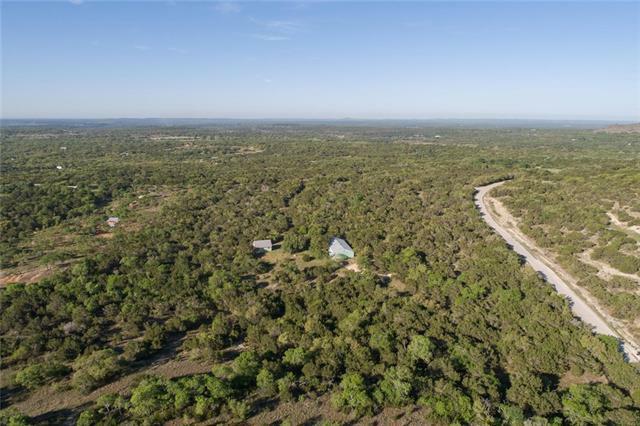 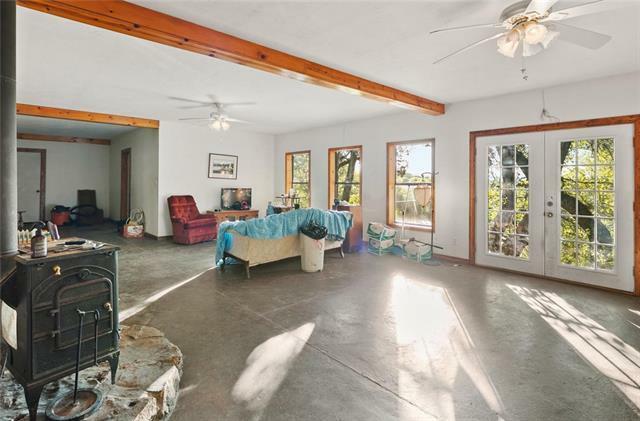 Over 8 acres in Hill Country Ranches with long distant views and year round springs with a seasonal waterfall. Metal building is the main house with 3/1. 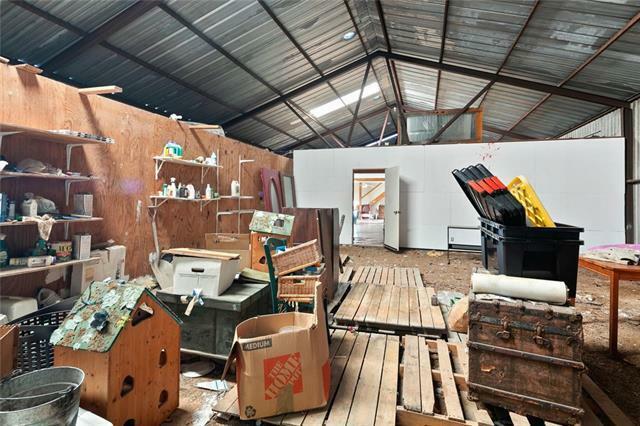 Configuration is not traditional. 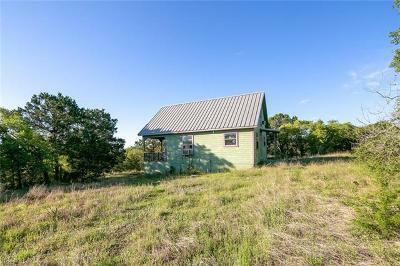 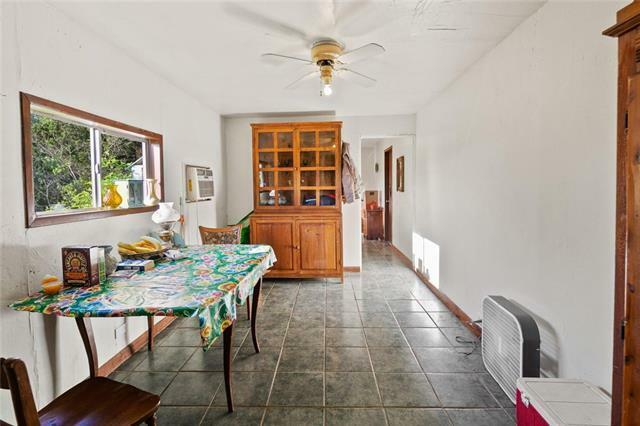 Guest home is separate and has 2/1. 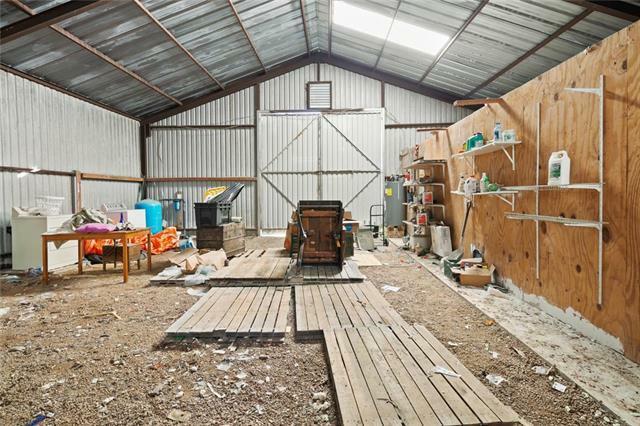 Metal building has large storage area downstairs and upstairs. 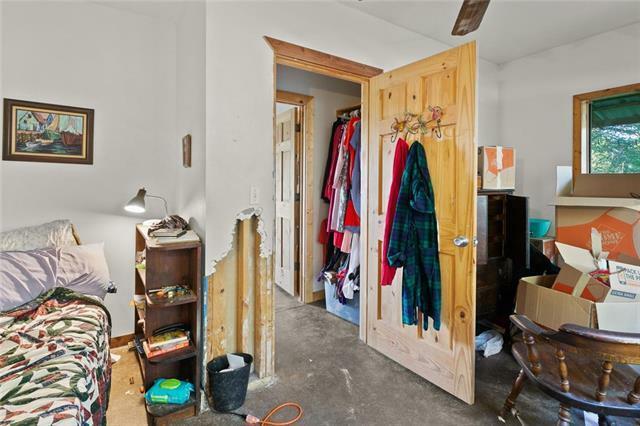 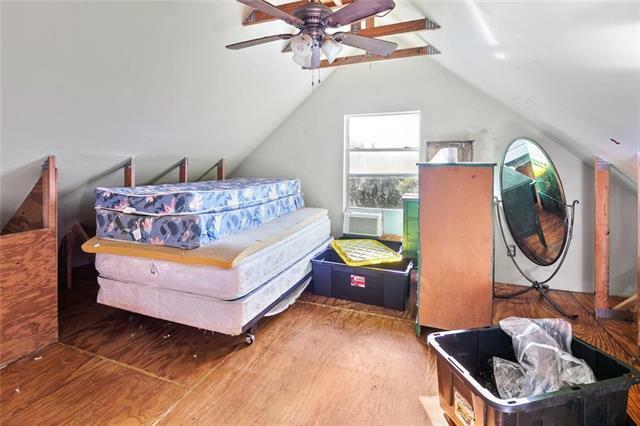 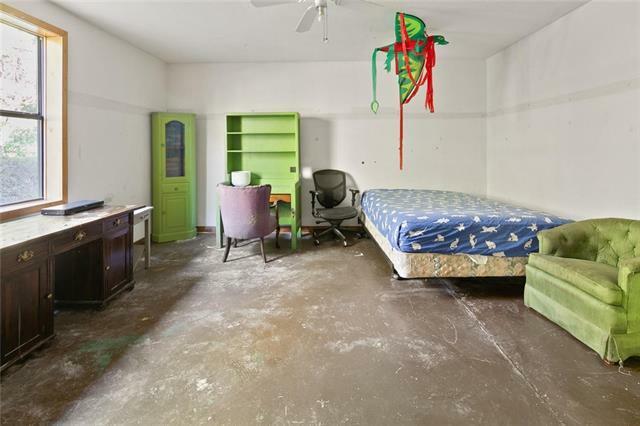 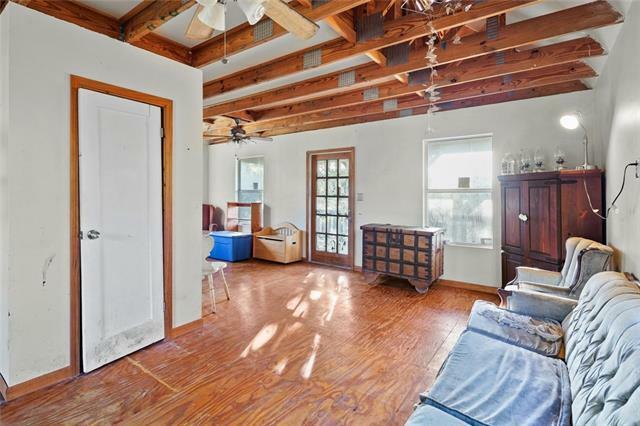 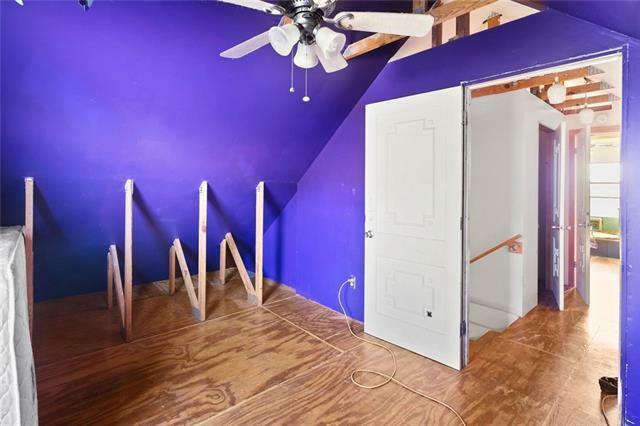 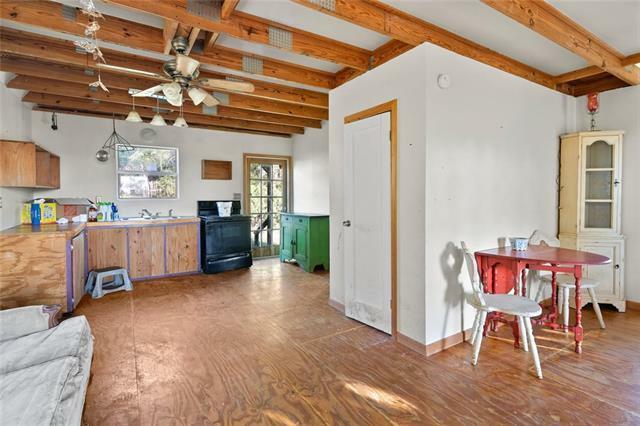 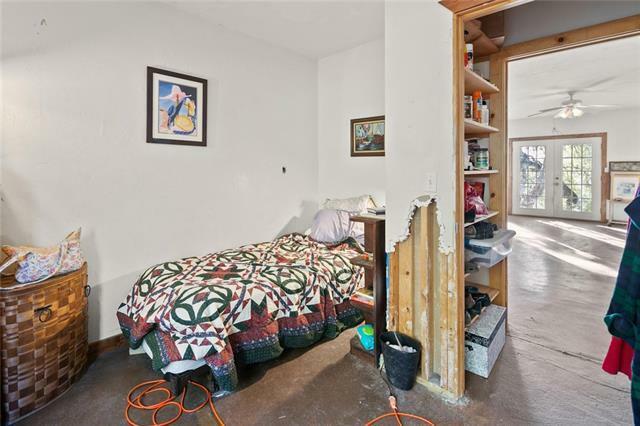 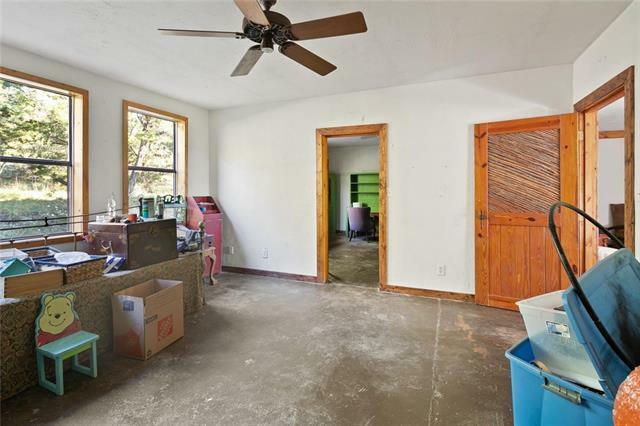 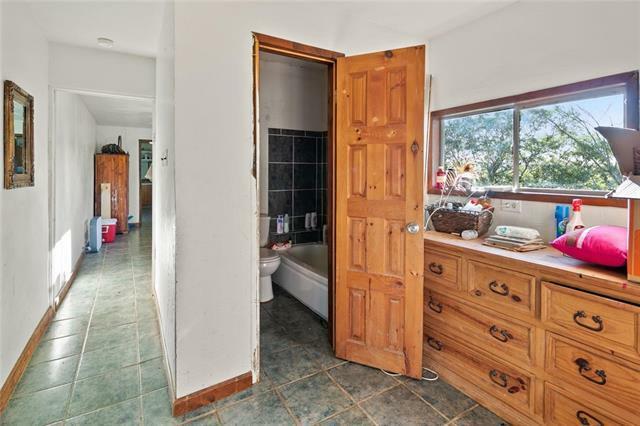 The upstairs could possibly be built out more. 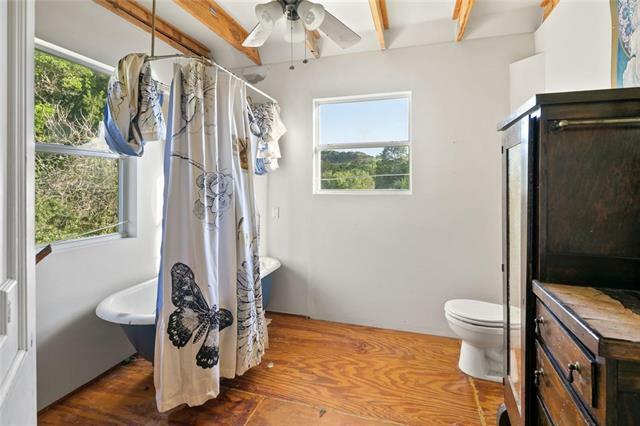 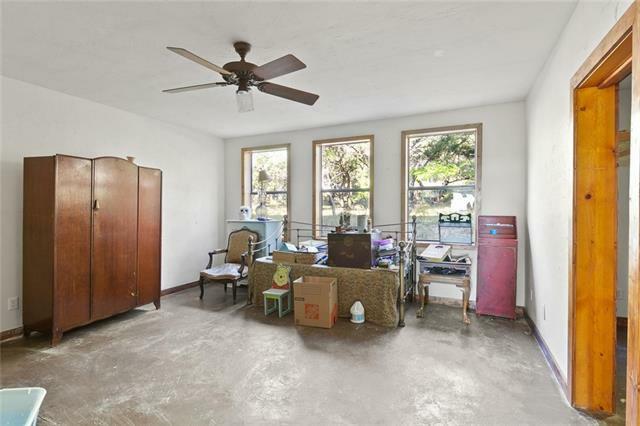 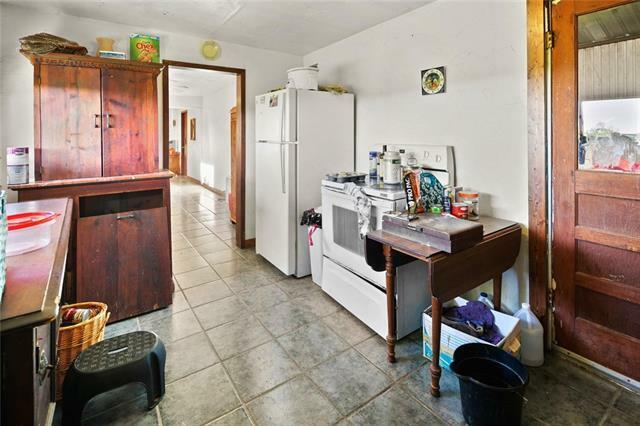 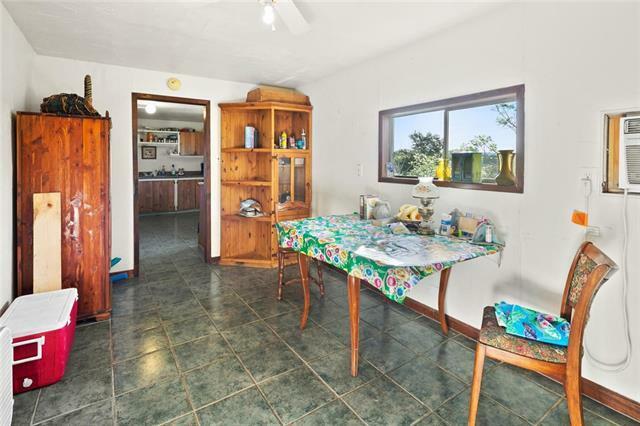 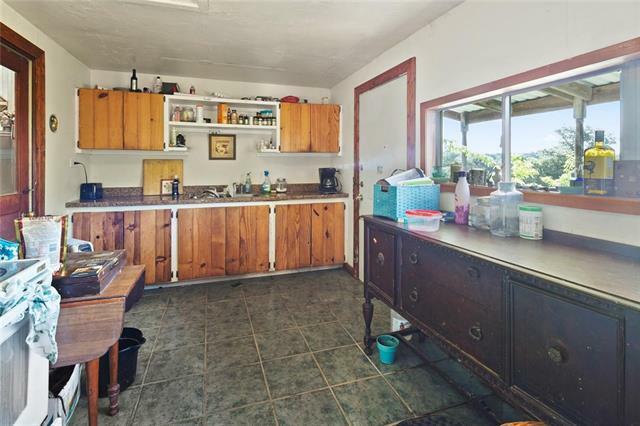 There are only window units in this home. 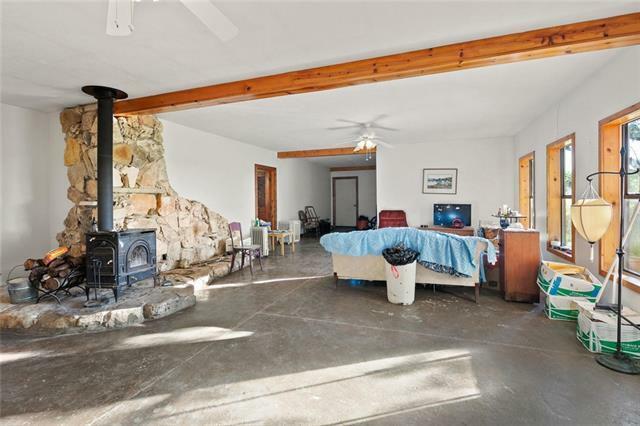 Heat is space heaters and wood burning fireplace for main home.